Hello hello and happy Friday! I feel like I say this a lot but man was this a long week. There were so many random things that happened that made certain days feel like other days. In short: I had no idea what day, let alone month, it was all week. Oddly enough I kept thinking it was already April. Oh well, that will be remedied on Sunday when it will actually be April. Do you have any Easter plans? In the past Mark and I have made a huge brunch at home (i.e. a brunch version of Thanksgiving). This year we’re just not feeling the huge brunch but can’t decide if we should go out or just do something simple like cinnamon rolls at home. I love an excuse to get dressed up so maybe we’ll end up going out. Well that was the perfect introduction for today’s Recent Reads post, no? I do hope to do some reading this weekend though because I’m in the thick of Seven Days of Us and can’t put it down! Keep reading to see what else has been in my library as of late! Happy Wednesday! We're having some really lovely spring weather this week after several weeks of rain. I love all kinds of weather, so I'm not complaining, but it's supposed to be 80 by the end of the week. Hooray! Enough about the weather, let's dive into the good stuff! It's been a while (read: almost a year!) 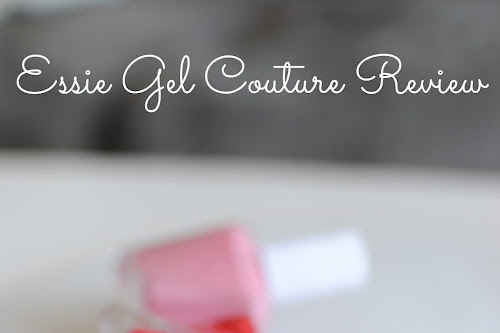 since I've shared some of my favorite beauty products so I'm here to catch you up on what I've been loving over the last few months! I always feel the need to apologize on weeks when I don't post MWF because I feel guilty about it. In all honesty I doubt that anyone is paying that close of attention to notice or care but that does not dissuade the guilt. I was talking to my mom about it at once point and she said that people take time off of other hobbies they have, which is so true. I love the blog but I do have a job and life outside of it so ultimately it's a fun hobby I do on the side. Sometimes I just don't have anything to say or share and I've just got to be okay with that. Today, that is not the case though! Today, I have plenty of fun things to share with you. 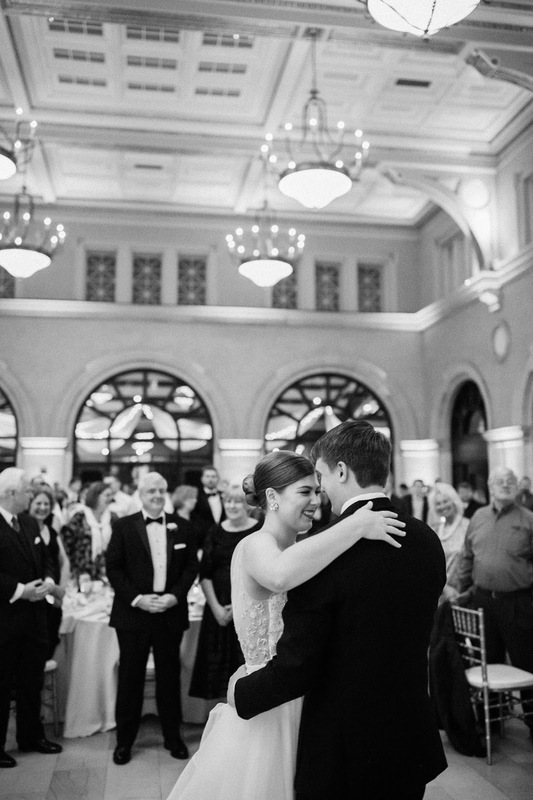 I came across Jen's post about her first dance song and it was such a great read that I wanted to share our first dance story. We struggled to pick a song and it was one of my favorite questions to ask friends and family what theirs had been in the hopes it would help us decide. Today I'm answering my own question and sharing our song + the lead up to our selection. Buckle up, folks! Spring sprung in California yesterday! It was a gorgeous 72 degrees and gave me all of the feels. In true spring fashion it's not here to stay and we're in for a dreary, rainy week but it was glorious while it lasted. 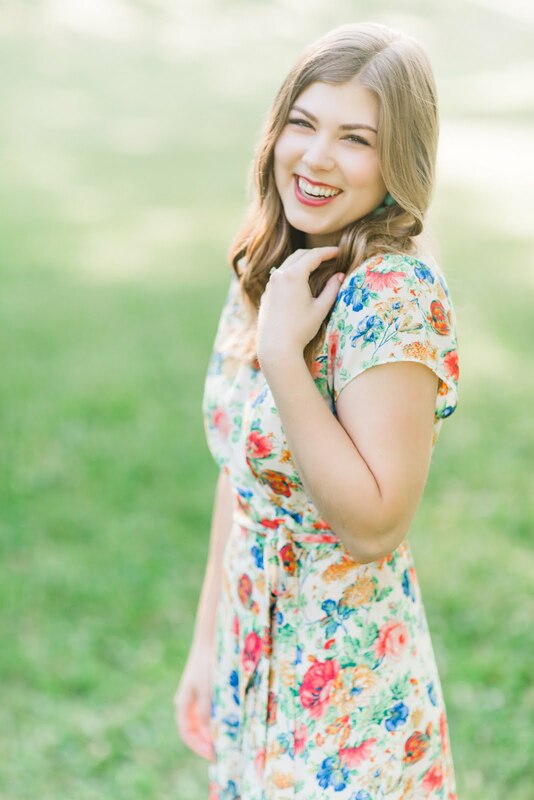 I was so excited to pull out some new spring items, especially this dress. I love the pattern and it's a nice, light material. In fact, I loved the pattern so much I bought the top version as well! I'll probably shoot the top sometime in the next week or so. Happy Wednesday! I always have so much fun putting these Wednesday posts together and it seems like you guys like them too, so hooray for that! A post filled with fun internet things is a good way to break up the week, no? If there's ever anything you want to see more of on the blog feel free to reach out! P.S. 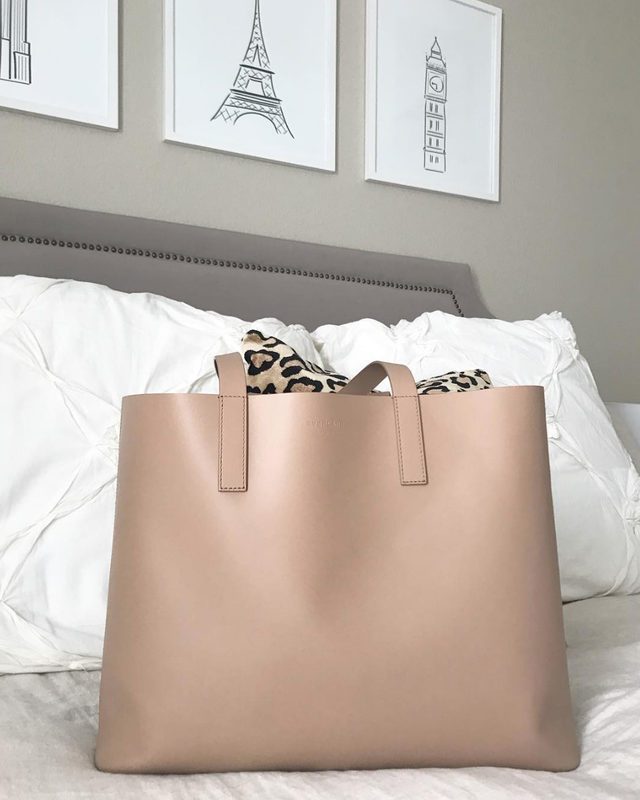 the above photo is of the Everlane Day Market tote that I mentioned the other week in a Things I Like post. I obviously kept it because it it GORGEOUS in person. The leather is stunning and I really love the simplicity of it. My other work tote was 2.5 years old and had seen better days. I really love this one and it's plenty spacious to fit my laptop, water bottle, book, umbrella, etc. Would highly recommend! I love home decor but don't consider myself very good at it. I could browse interior inspiration all day but am usually pretty overwhelmed when it comes to decorating my own home. I wanted to give it a shot today by curating items that would make up my dream living room. 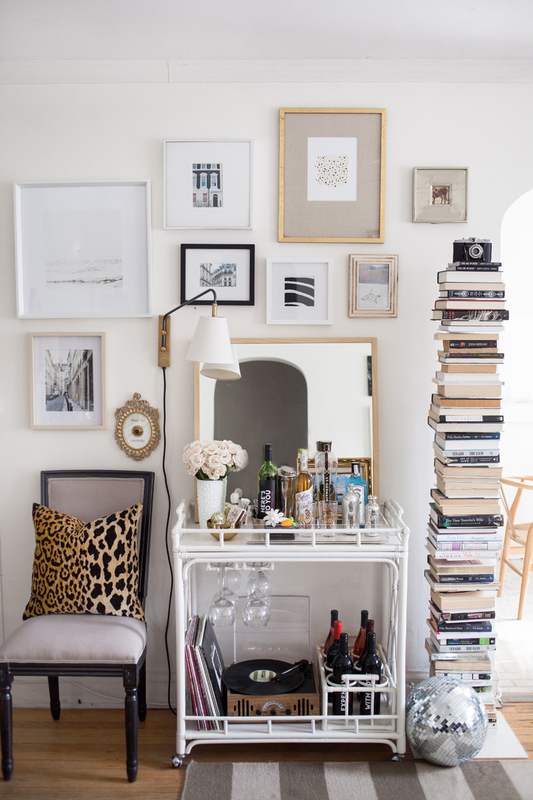 I have a huge itch to redecorate our apartment so I'm vicariously doing it here on the blog! See below for the finished product!